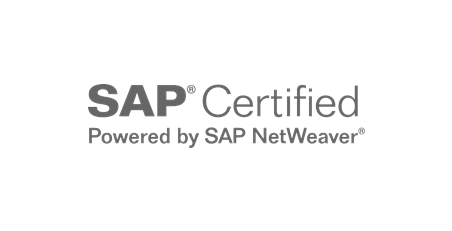 With the evolution of SAP systems, more and more connections between systems have been created. Often authorizations for the autorisation object S_RFC is handled with wildcards (*), and authorizations are too widely applied. SUIM RFC Authorization Tuner is an add on to AIM, which is Certified for Netweaver. Detailed list of all used RFC function modules.